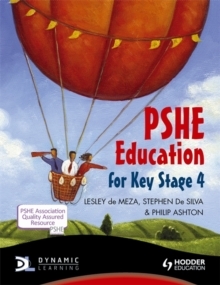 PSHE Education for Key Stage 4 supports students to develop the knowledge, skills and attributes identified in the PSHE Education Programmes of Study which are intended to equip them for future personal and economic wellbeing. 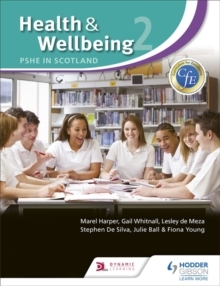 It does this by covering the key concepts, processes and content in the Programmes of Study through a series of topics which provide a wide range of activities - flexibly designed to be combined into a complete lesson or used individually within tutor-group time. 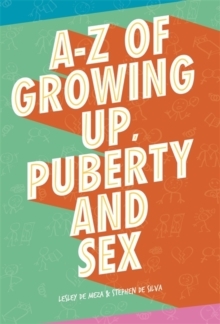 The book has eleven chapters focussed on different key concepts. 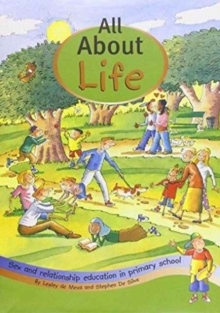 Each chapter is divided into series of topics related to the key concept which are designed to:- help students to focus on the main points they need to learn through highlighting the learning objectives and structuring the activities around them- give students the opportunity to develop the skills they need through a variety of activity types- encourage students to feel confident sharing their thoughts and feelings in a supportive atmosphere. 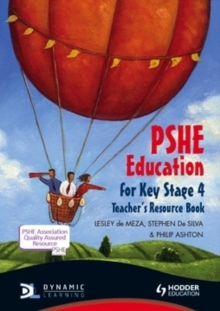 The Student Book is accompanied by a Teacher's Resource Book which gives the teacher in-depth support for teaching all of the activities and advice with assessment for each chapter - essential for the non-specialist. 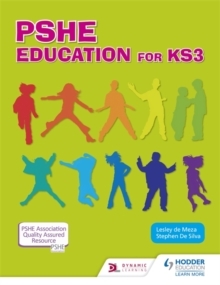 The Student Book is also available online in Dynamic Learning with additional activities which schools can subscribe to.